Merrell has taken their reputation of legendary performance to the next level with the MQC Tactical boot. 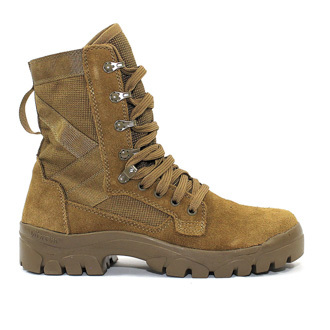 This Coyote tactical boot is tough and dependable for on or off-duty activities. 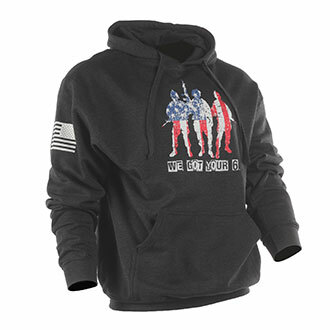 It offers men and women in the military trusted traction, durable materials and all-day comfort. 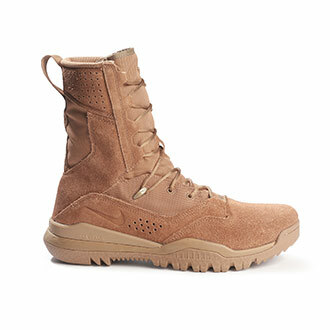 The Merrell MQC Tactical Boots are AR670-1 and AFI 36-2903 approved. 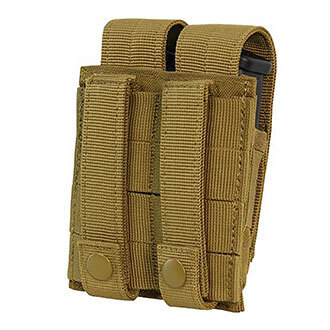 They have a suede and abrasion resistant non-wicking textile upper and a mesh lining enhances the tactical boot’s breathability. The bellows prevents debris from entering the boot and the midfoot has a molded nylon arch shank for added support and flex. In addition, it has a removable Kinetic Fit Advanced contoured insole, high rebound EVA foam Air Cushion heel and a Merrell’s M. Select Grip outsole which delivers reliable, all-terrain traction. 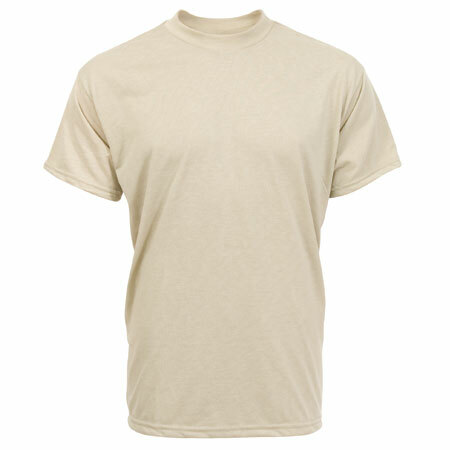 These Merrell tactical boots are authorized for wear with OCP uniforms for Army and USAF members, and Multicam uniforms for Army members. Shop our large variety of sizes and boot widths today.